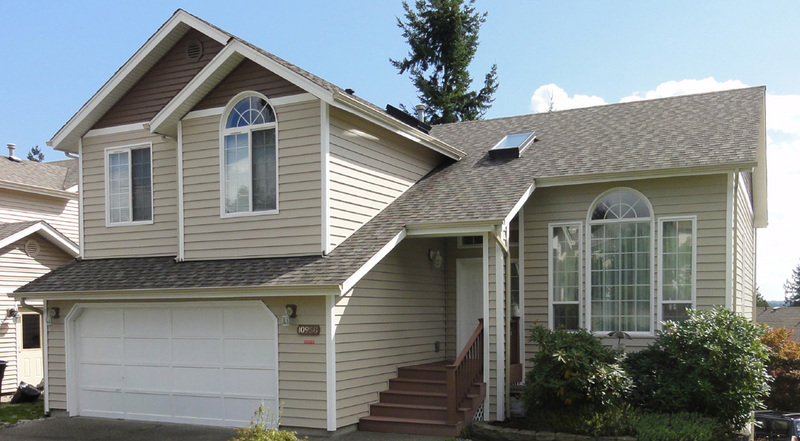 Builders Service Company is a family owned and locally run window replacement and installation coompany serving the entire community of Lake Stevens, WA, since 1974. 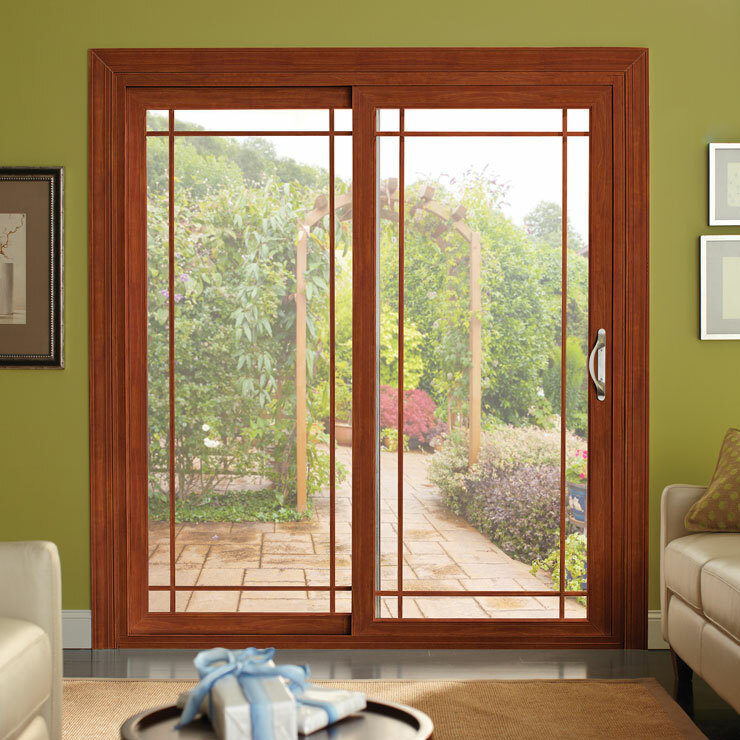 Since our establishment we have earned a strong foothold in the window industry. 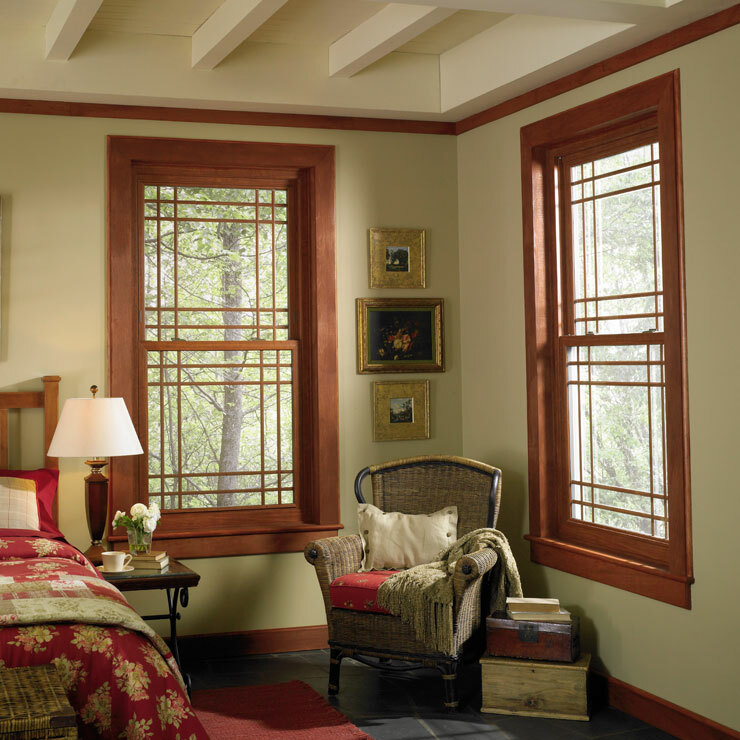 Each home window is manufactured to your needs and is installed by professional and experienced installers. 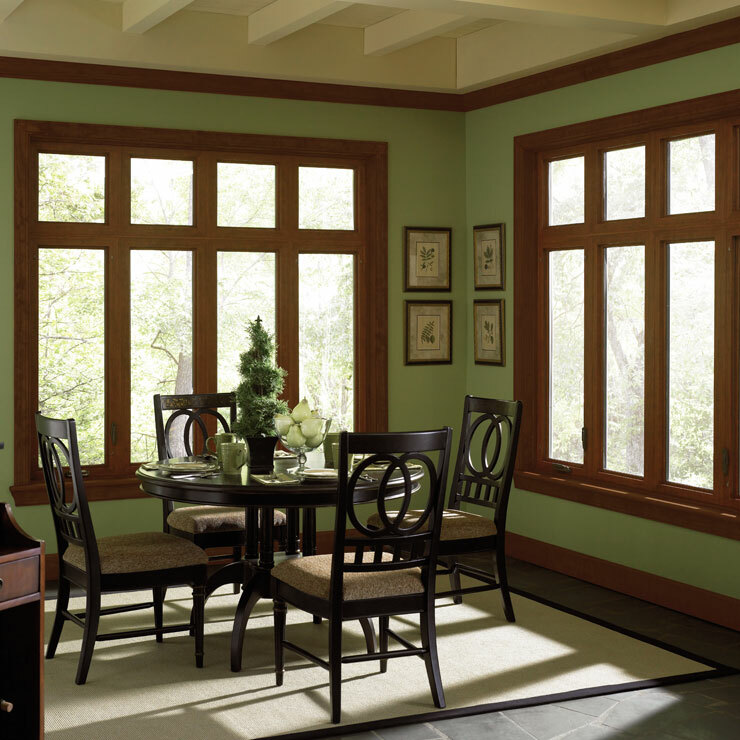 We make sure to offer you peace of mind with trusted window products and services. 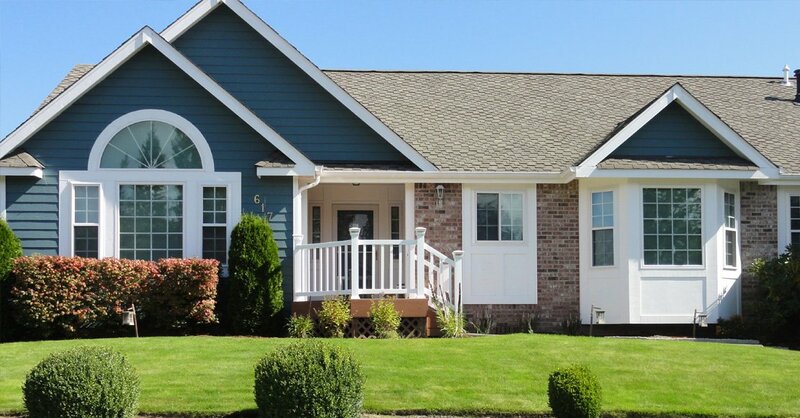 Broken home windows are both a hazard and inconvenience to the homeowner and his family. 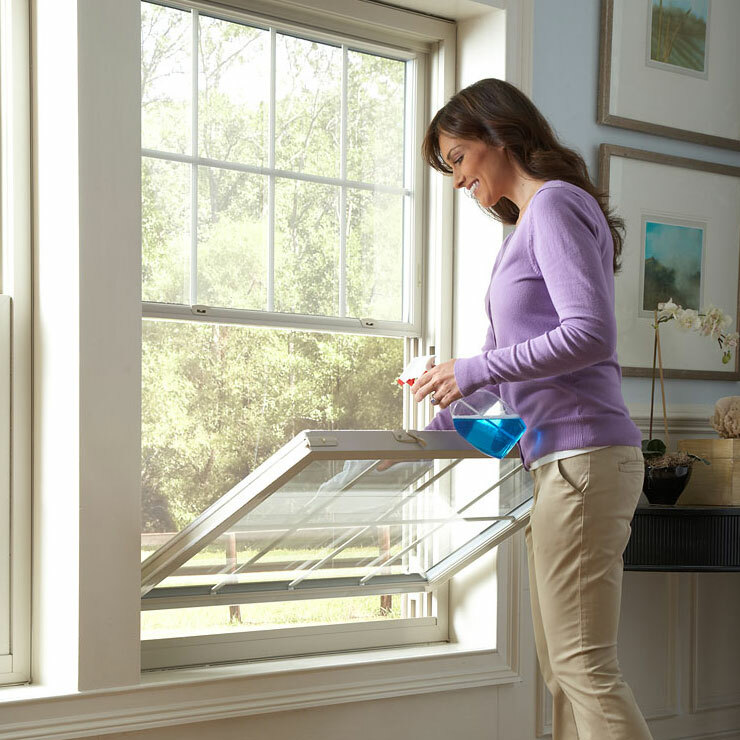 Once the glass of a house window is broken or cracked, it is unpredictable and will continue to break and crack and can also fall out, causing injury without warning. 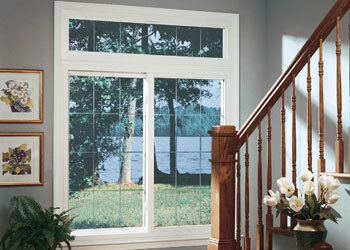 Broken window glass must be must be considered a top priority while replacing other things of your home. 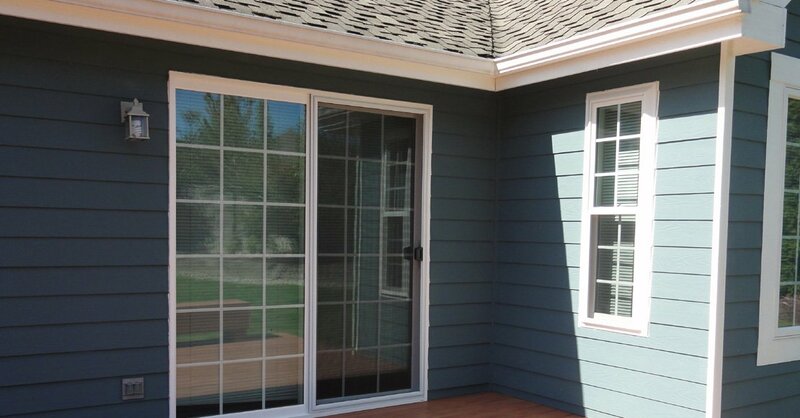 Builders Service Company measures and then installs glass windows quickly and seamlessly. 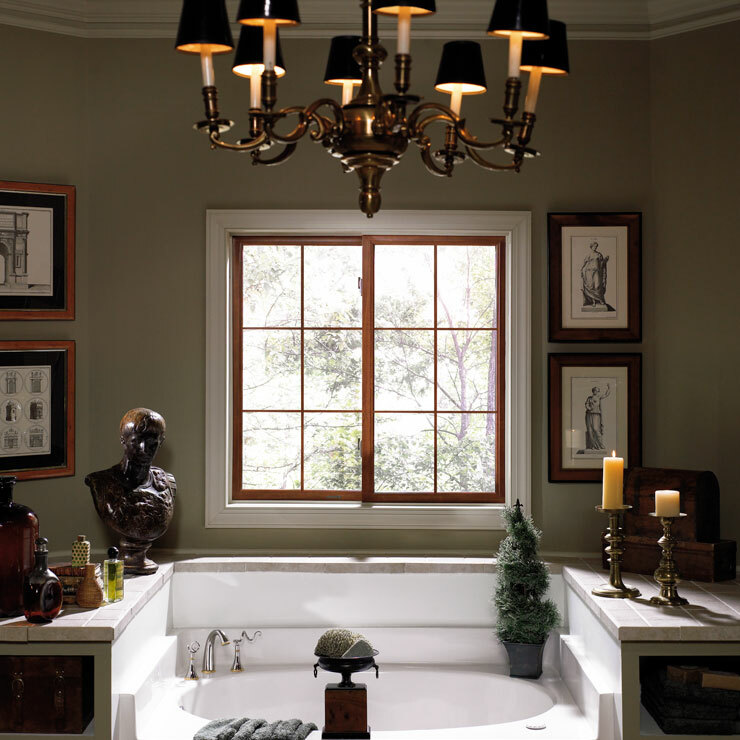 It is vital to know the thickness and strength of glass windows that you desire getting replaced. 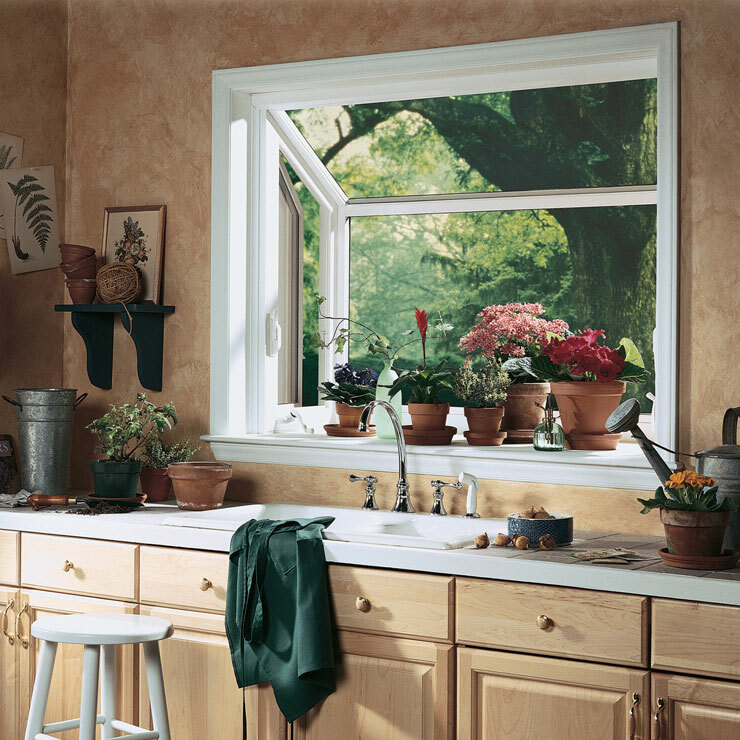 Replacing the broken window becomes very significant when you plan to put your house up for sale. 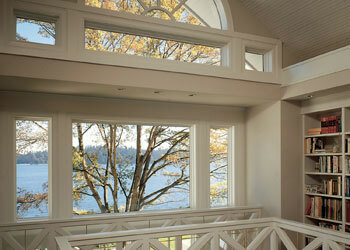 Installing new home windows will boost the re-sale value of your home in Lake Stevens, WA. 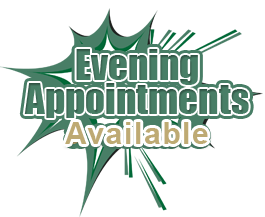 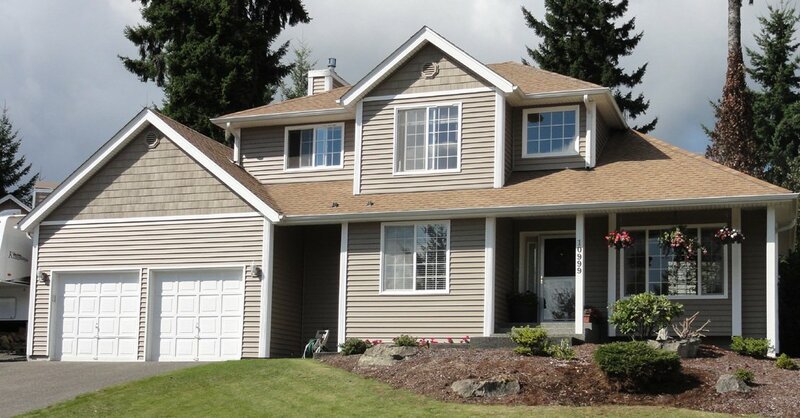 Why Choose Builders Service Company in Lake Stevens? 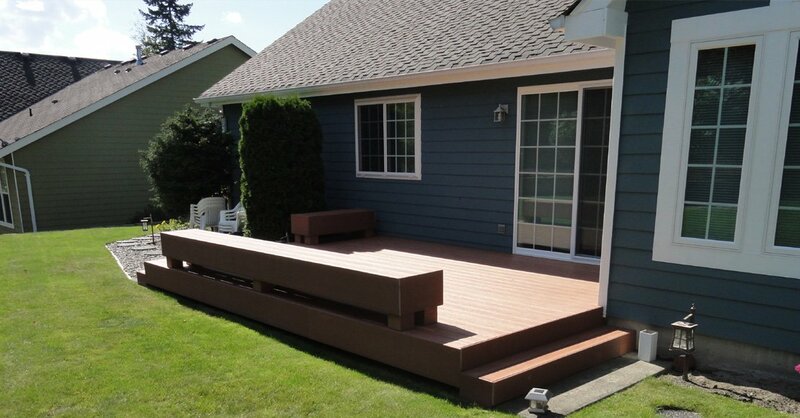 With 35 years of experience, Builders Service Company has gained an eye for exceptional value and quality. 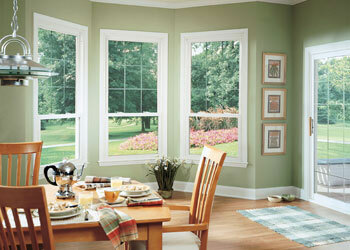 We offer an assortment of energy efficient windows that improve the comfort, value, and appearance of your home.